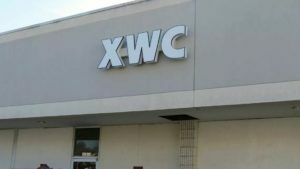 As we approach our 4th year in business I continue to be excited about the accomplishments we are making here at XWC. 2017 was our best year yet. We made some much needed changes to our facility and brought on some incredible new staff. 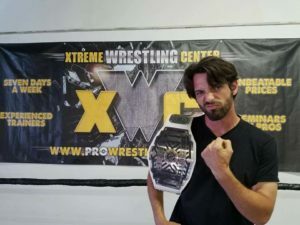 In addition to our great regular training staff we had seminars with Matt Cross and Bob Evans. Our students and graduates competed around the country, picking up titles and respect along the way. Now we are prepared to kickoff 2018 with a seminar by WWE Hall of Famer Ricky Morton, and Bob Evans is scheduled for a return in March. 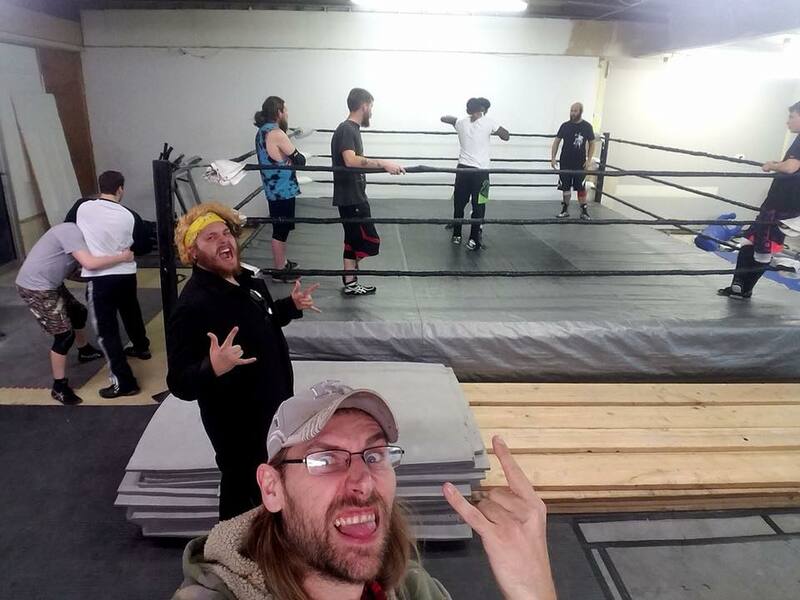 More seminars will be booked in the summer and fall and we will continue to upgrade our facility so that we can provide our students with the best opportunity to succeed in the Pro Wrestling business. Thanks to all who have supported us in our first few years and helped make this school one of the finest in the Midwest! And a very special thanks to our regular training staff which includes Head Trainer David Cattin, Trainers Adam Houck, Dan Sikorski, and Derek Stone and Assistant Trainers Deek Hansen and Aaron Clay.